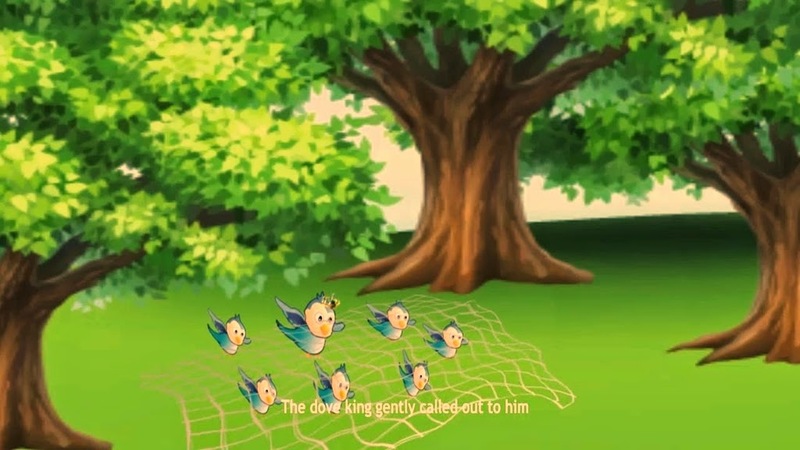 Unity Is Strength is a children short story about group of doves that are exposed to trap hunters and trying to escape from the trap in the form of the web. Don't forget to also read the moral lesson of this story under the illustration pictures. Unity Is Strength Moral Lesson : If we're work together, we will be stronger.